This week for my Frugal Round-up I thought it would be fun to feature some of the adorable pumpkin projects that were linked up to last week's party. 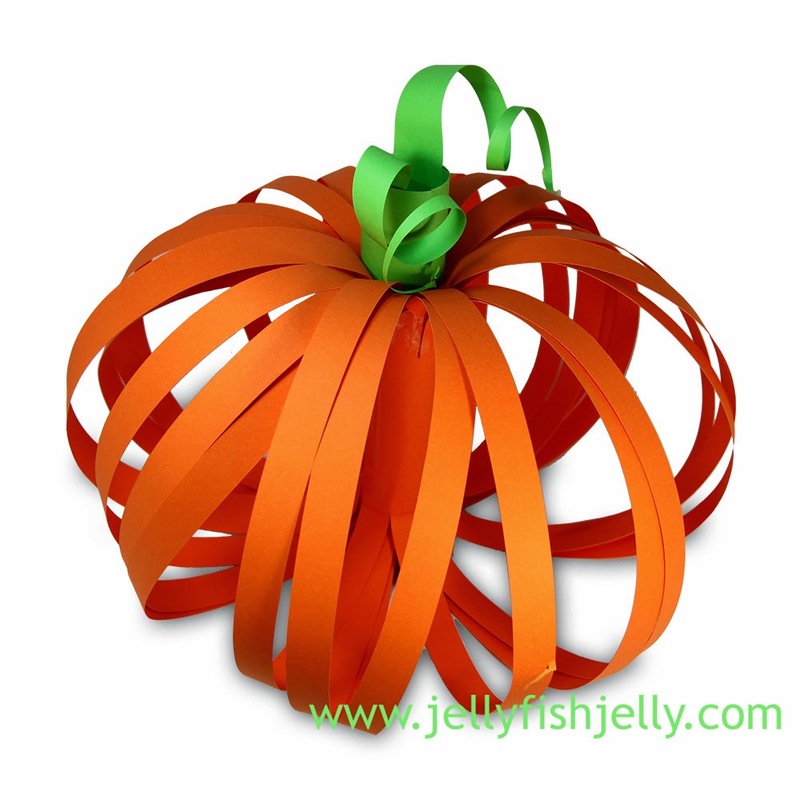 So first up is this pretty ribbon pumpkin that was linked up by One More Time Events. It's quite elegant. 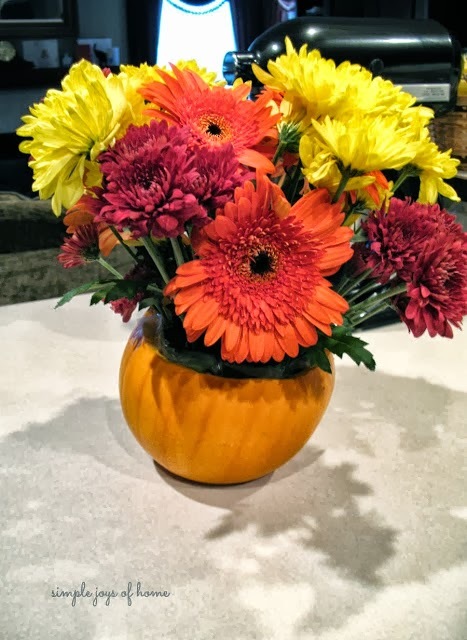 Next, Simple Joys of Home linked up her darling pumpkin centerpiece. 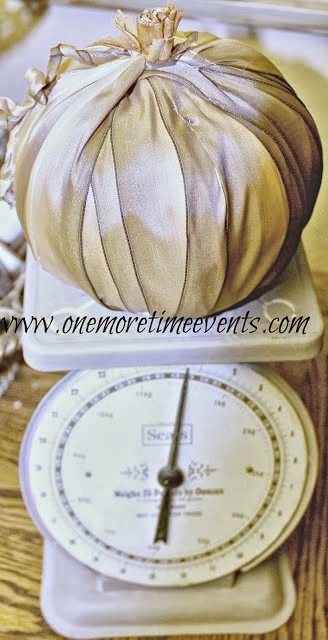 I love this idea for any autumn gathering. And finally, you'll want to make sure and check out this cute paper pumpkin lantern DIY shared by Jelly Fish Jelly. Cute pumpkin features! Thanks so much for hosting! Nice features. Thanks so much for hosting. I do love that elegant ribbon pumpkin! Thank you so much for hosting and have a great weekend. Thanks so much for hosting, Wendy! Have a fabulous weekend! Thanks for hosting! Hope you have a wonderful weekend! Thank you for featuring my paper pumpkin lantern! My first Shabby Nest feature! Thanks for hosting. Hope you have a wonderful weekend. Thank you so much for hosting, hope that you have a fabulous weekend. Thanks so much for hosting Wendy! thank you for hosting ! Great party ! Hi Wendy! Thanks so much for hosting. Love the pumpkin! You always have such cute ideas!